From small remodeling projects, to a full home, and everthing in between, SOS Remodeling and Construction is the right fit for you! 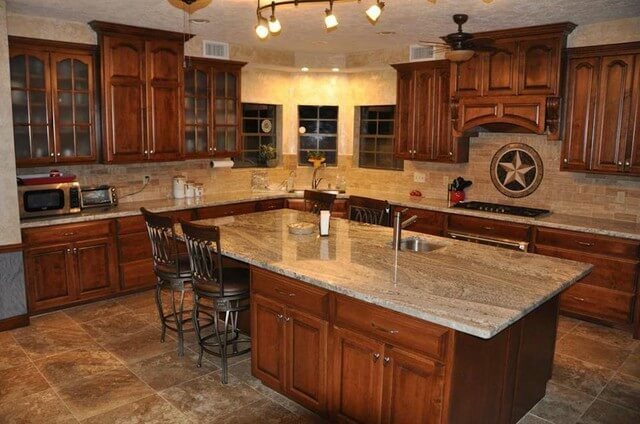 As a state-licenced general contractor, we offer complete remodeling. In need of tile work? 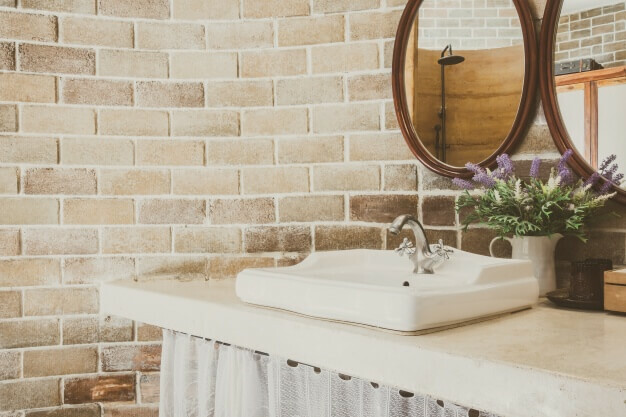 We'll help you choose the right tile for the location and make sure it is installed to your satisfaction. Cut out the middleman! 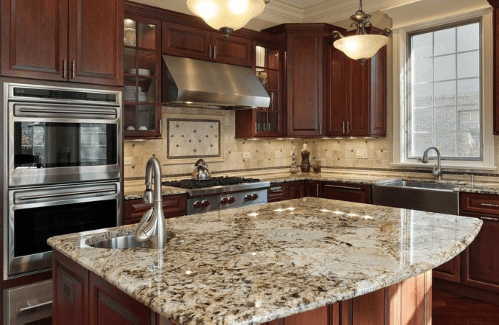 We bring bring the best granite & quartz countertops directly to you. 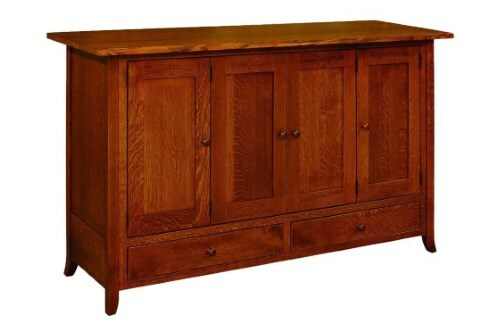 We offer only the finest handcrafted Amish cabinetry. SOS Remodeling and Construction is located in Beaver Dam, Wisconsin, USA, but we will work anywhere on the globe! 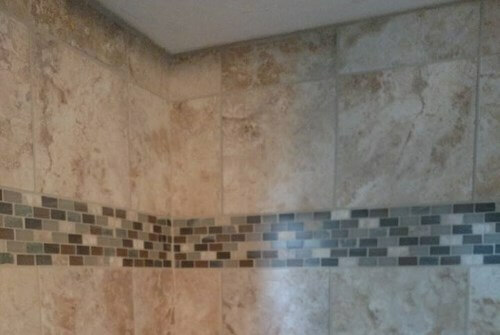 We install any tile of your choosing, cut to any fit. 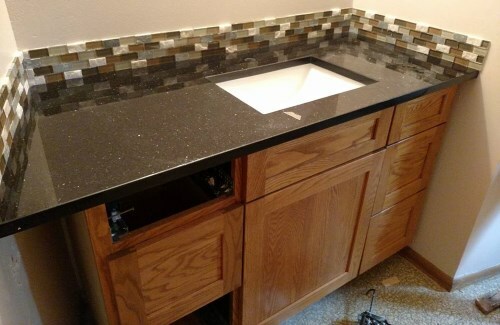 Grout and sealer are included. 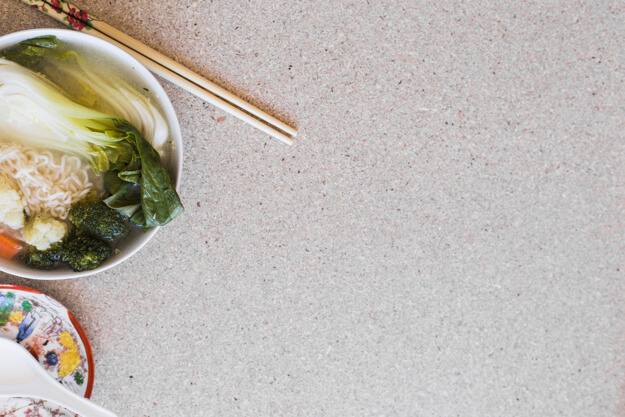 We provide any quartz and granite countertops directly from us, without a middleman. These are the best quality, handmade cabeinets, designed just for your kitchen and bathroom. Color or stain of your choice. All hard wood!